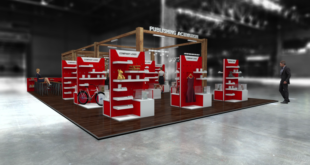 Universal’s Classic Monsters appear to have risen once again, this time as the focal point of an entire retail destination within Universal Studios Florida. 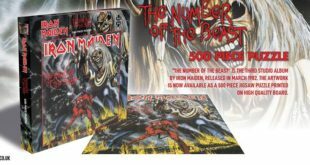 The studio has revamped its Cyber Image Store – a former Terminator 2: 3D gift shop – into a curated Universal’s Classic Monsters shop, moving away from its pop culture vibe and delving into the vaults of nostalgia for classic horror. 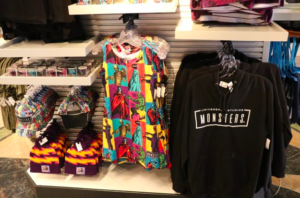 According to the fan site, Inside Universal – who has captured a gallery of fascinating images of the new look store here – the destination zone not only features Universal’s own Classic Monsters merchandise, but lines from the likes of Ghostbusters, Psycho and The Walking Dead. 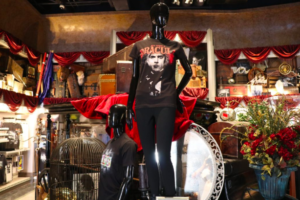 Universal Parks started introducing its new line of Classic Monsters merchandise over the course of the past year, with Dracula, Frankenstein’s Monster, the Wolfman and the Mummy at the forefront or products such as mugs, cups, shirts and more. 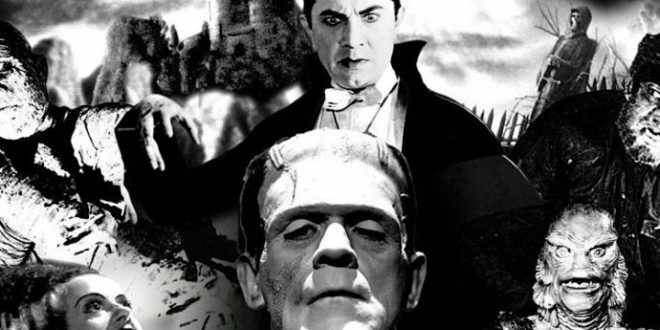 The Universal Classic Monsters vault of imagery spans its film library of the 1920s to 1950s and features the likes of The Phantom of the Opera, Dracula, Frankenstein, The Mummy, The Invisible Man, The Wolfman and The Hunchback of Notre Dame.